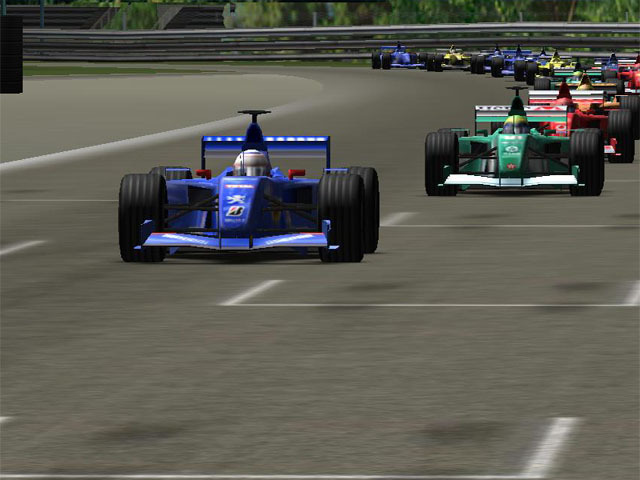 F1 Racing 3D Screensaver Copyright (C) 2005 TERMINAL Studio and DigiMindSoft. All Rights Reserved. SOFTWARE LICENSE AGREEMENT * All copyrights to F1 Racing 3D Screensaver are exclusively owned by the developer - TERMINAL Studio and DigiMindSoft. * F1 Racing 3D Screensaver is shareware. * You may not alter this software in any way; you may not use or distribute any part of the original package.